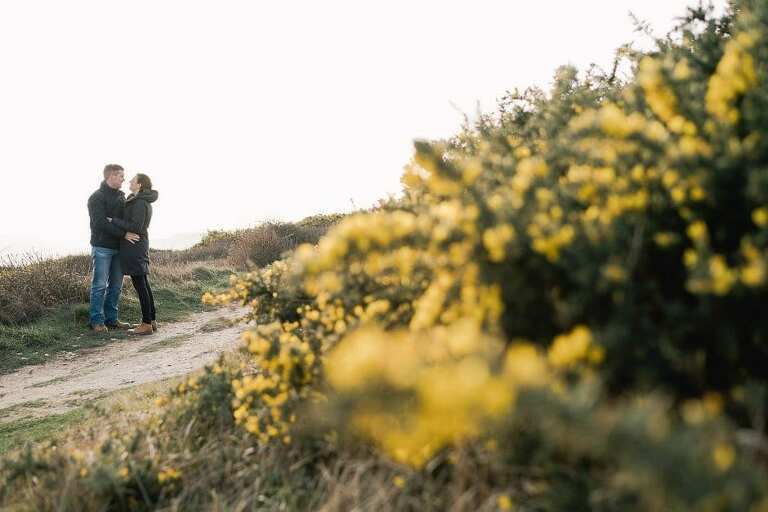 Kate and Reinier are planning their wedding in Sussex this year and they travelled over from the Netherlands for their engagement shoot at the beautiful Birling Gap. The Sussex coastline is indeed stunning and I’d wanted to shoot at this particular location for some time. 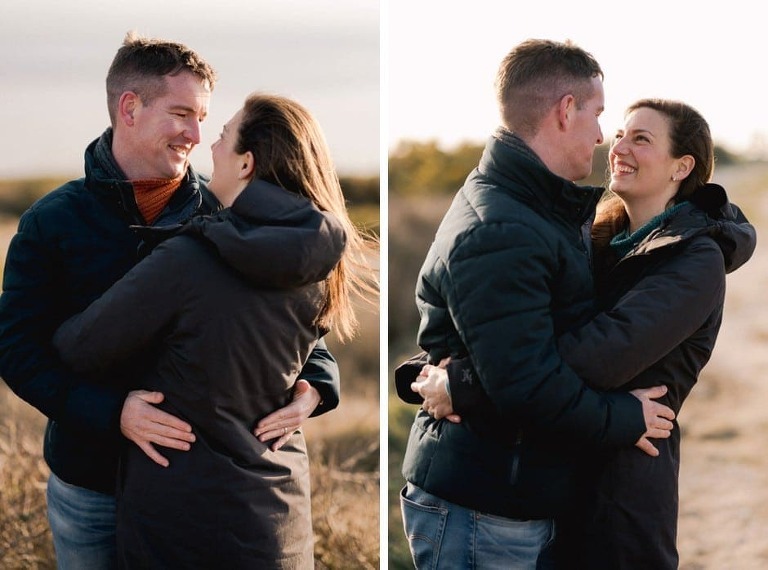 We met a couple of hours before sunset on a very cold afternoon in February and despite my fingers nearly dropping off and all of us feeling almost numb, we came away with some lovely images! Kate and Reinier had initially expressed their apprehension about being in front of the camera but that soon dwindled away as we got chatting and shooting. I received this lovely message from them after they had viewed the finished photos……..